Phuket Tours & Things to Do in Phuket Island. Phuket is a perfect holiday destination with palm fringed shores, crystal clear water and plenty of sunshine. 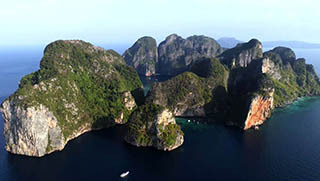 As well Phuket offers a lot of activities and many interesting Phuket tours. There really is something for everyone, at any time, in any weather, day or night. 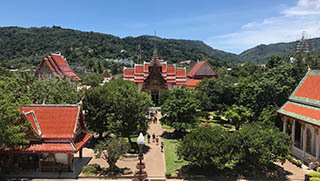 Explore Phuket Island with Phuket Tours by Easy Day Thailand – Organized Private, guided Phuket Island Tours showing you the best spots on Phuket Island. Wat Chalong, Big Buddha, Laem Prom Thep, Phuket Town, and plenty more. Experienced & Friendly English Speaking Guides. 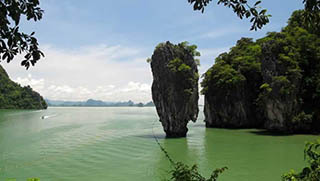 Phuket Tours into Phang Nga Bay – A wonderful way to explore the beauty around Phuket is to go sea canoeing through caves into hongs (rooms) inside the mystical islands in Phang Nga Bay. You’ll paddle along mangrove lined estuaries teeming with exotic wildlife. 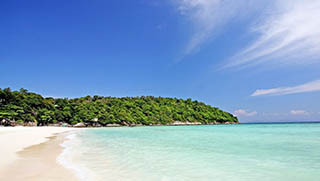 Phuket Tours to Koh Raya Yai Island. The Island is located 23 km south of Phuket island and makes a perfect day trip from Phuket for snorkeling, swimming and just relaxing on tranquil white sand beaches. Racha Yai Island is perfect for Families with children. Discover Phi Phi Island with one of our daily Phuket tours to Phi Phi Island. Visit Maya Bay, where they made the famous movie “The Beach”, snorkel at the best coral reefs, visit the beautiful Pileh Lagoon, Bamboo Island & much more. We offer Phi Phi Island Tour solutions for all ages! Private Island Hopping Tours with our Speedboats. Half Day Tours or Full Day Tours with many destinations to choose from. Flexible and customised itineraries to match your needs. Top quality and personal service to enjoy the most beautiful islands from Phuket. 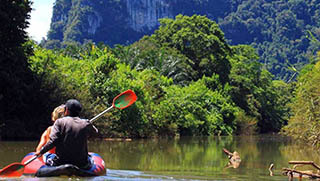 Phuket Tours to Khao Sok National Park. Khao Sok is north of Phuket and is home to hundreds of species of mammal and bird including gibbons, horn bills and the world’s largest flower, the Rafflesia. Day Trips and Overnight Tours available with Easy Day Thailand. 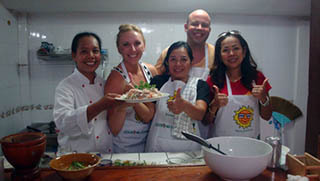 Phuket Cooking Class a la Carte, Homestyle! Easy Day Phuket offers a Private Thai Cooking Class at a local house, a great way to learn Thai cuisine in a friendly environment and at the same time have an insight of the local life in a modern Thai village. A great Local Experience! The Phuket FantaSea theme park is a Phuket institution that is popular with all nationalities and all ages. 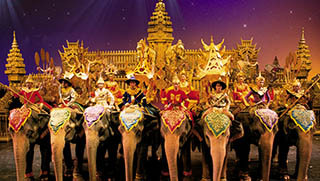 A combination of high tech special effects and traditional Thai culture rolled into one. Phuket FantaSea is a great way to fill an evening during your Phuket Holiday. 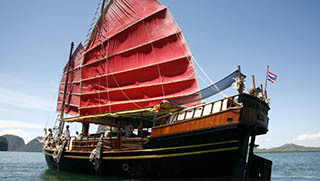 Enjoy a Sailing Cruise on board one of Phuket’s Sailing and Motor Cruises. Discover Phang Nga Bay, Phi Phi Island or the Racha Islands either with a Join-in Cruise or a Private Cruise Explore the most beautiful islands in Phuket in a comfortable and relaxing way. 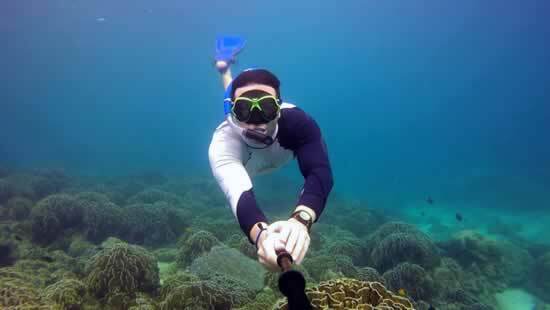 Snorkeling Tours Phuket are suitable for young & old. So sign up now and join us! 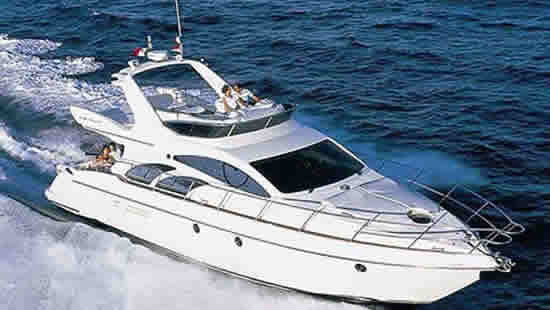 A Phuket Boat Charter is the best way to explore the beautiful coast line of Phuket Island.